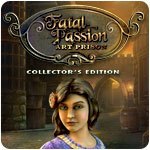 Fatal Passion: Art Prison Collector's Edition Game - Download and Play Free Version! One man's art is another man's prison. An eccentric artist's creations have sprung to life, and they're terrorizing a small town. And it just happens to be the day the love of his life marries another man. 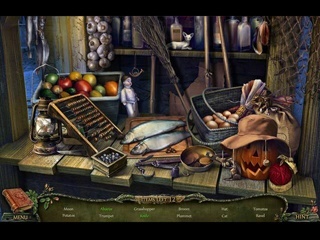 Can you beat the painted traps and find the missing bride and groom in this exciting new hidden-object adventure story? 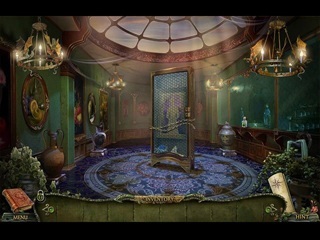 Find out in Fatal Passion: Art Prison Collector's Edition!